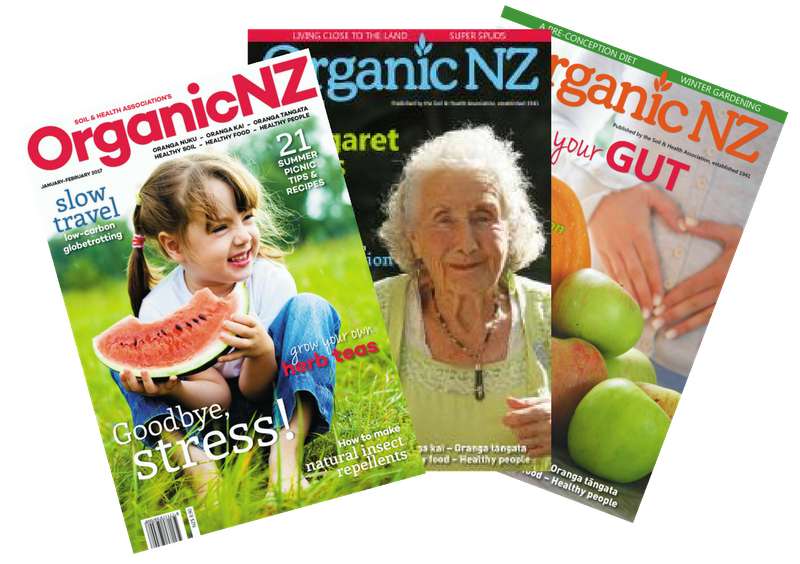 When you become a member of Soil & Health, you receive the current issue of Organic NZ, which is the first in six magazines you receive for a one year membership. 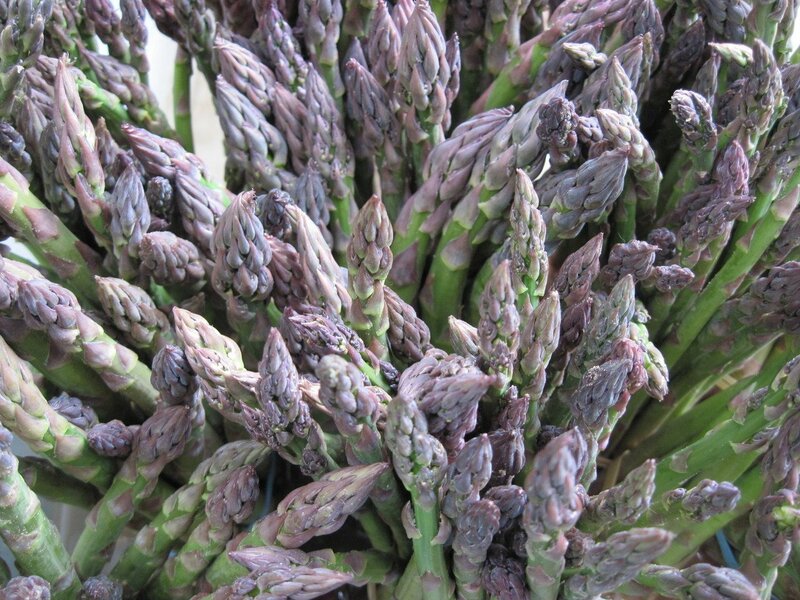 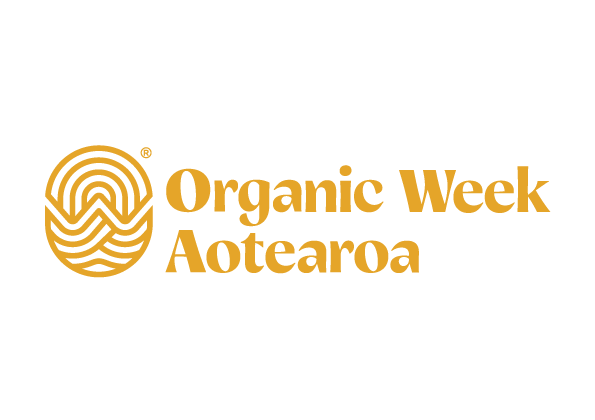 Organic NZ gives you access to current information on organic growing, eating, shopping, businesses - plus health issues, publications, national & international news and events. 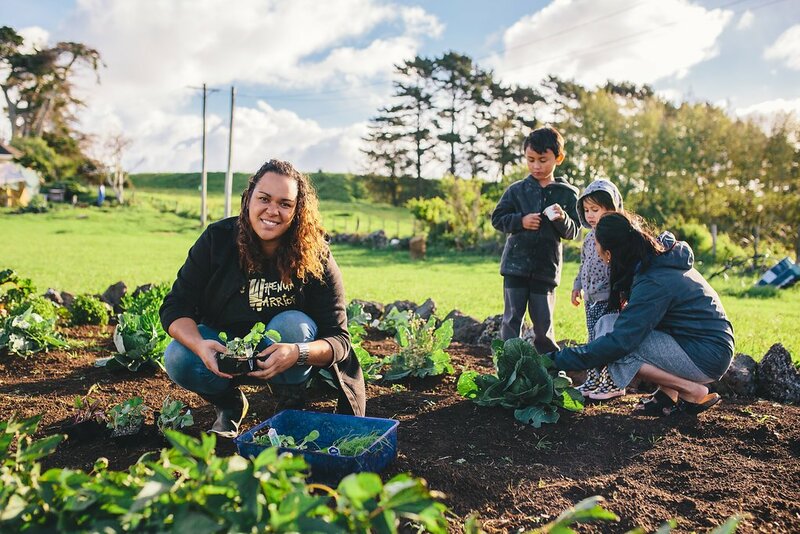 By joining Soil & Health and receiving Organic NZ, you are supporting the work of the Association to see the vision of becoming an organic nation. 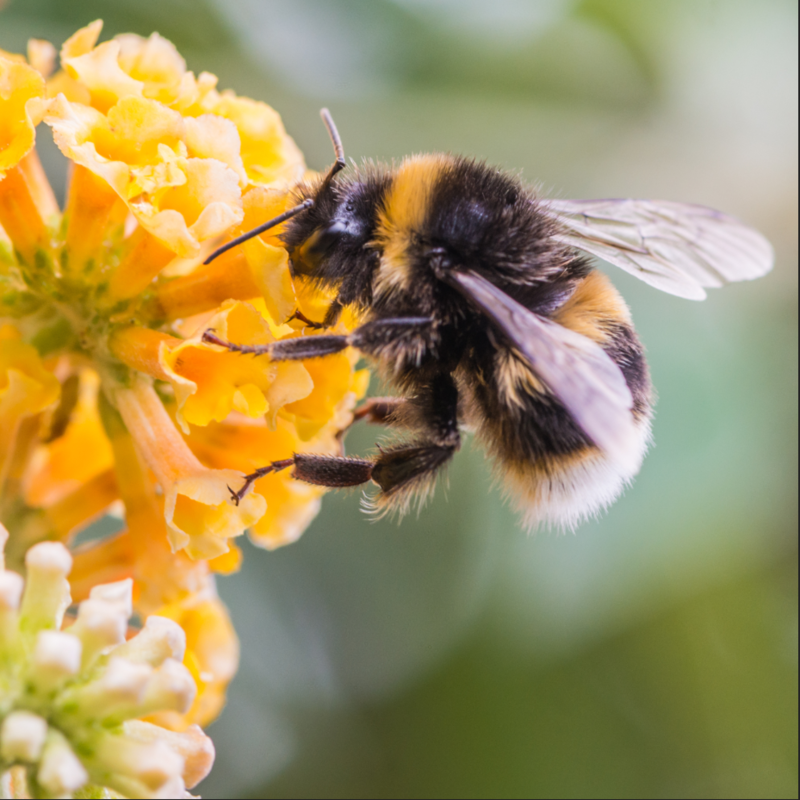 Who is the Soil & Health Association? 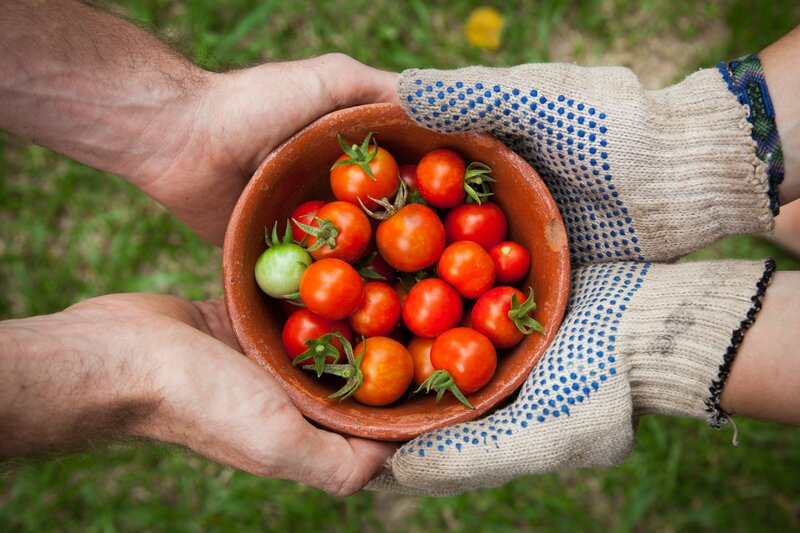 We are committed to advocating our maxim "Healthy Soil - Healthy Food - Healthy People" and to creating an organic New Zealand.